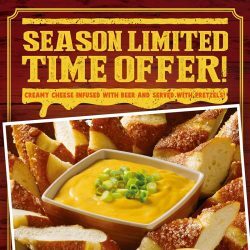 Try “Beer Cheese Dip & Pretzels”! 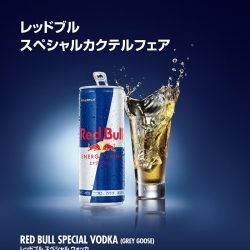 Try our premium RED BULL cocktails! 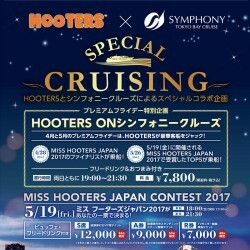 Enjoy the “Premium Friday” on HOOTERS CRUISE! Due to a recent Brazilian meat scandal, below menu items using the Brazililian chicken will be temporarily unavailable, until the safety is confirmed. Limited time offer – “Diced Steak Combo”!